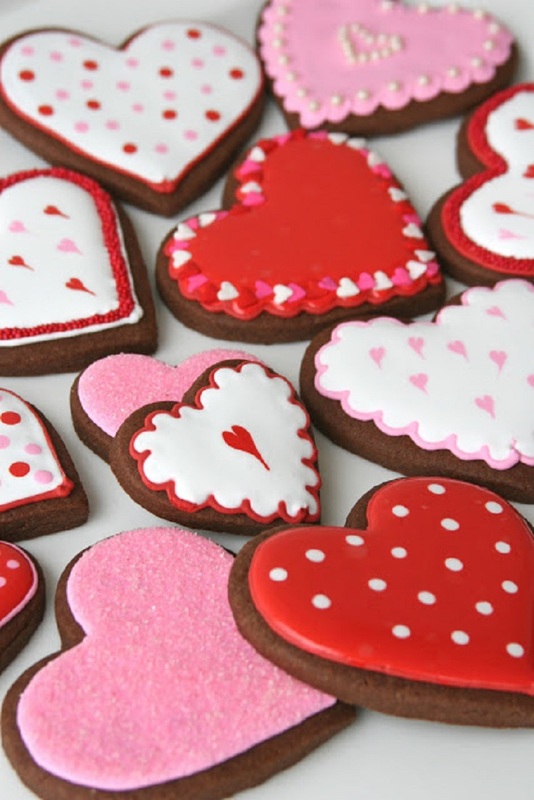 The most romantic month of the year will be here soon and we’ll enjoy in the romantic spirit that’ll be everywhere around us. 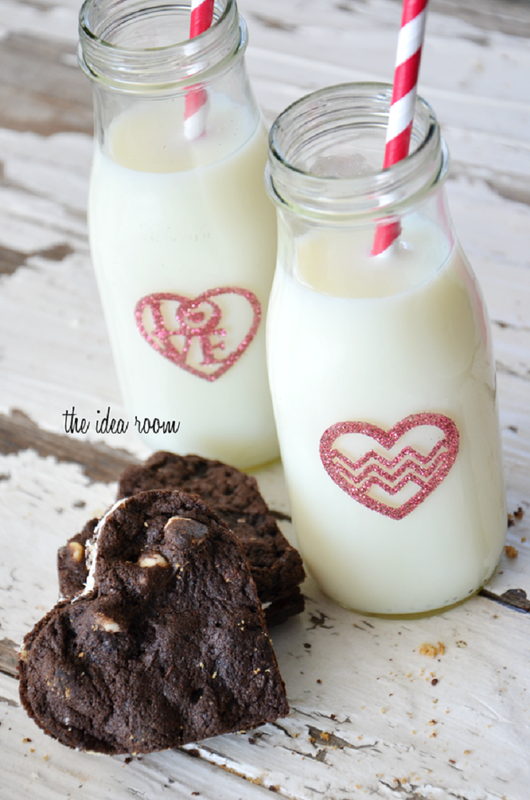 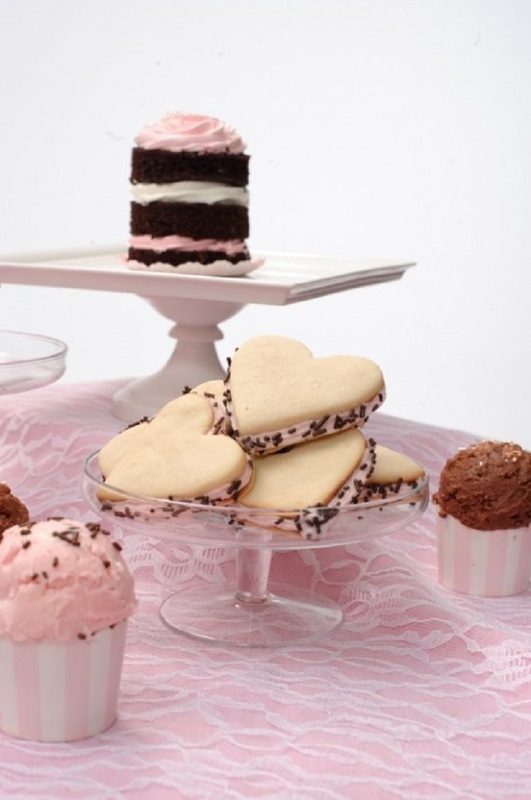 If you’re a big cookie lover then this is a great excuse for you to bake some lovable treats. 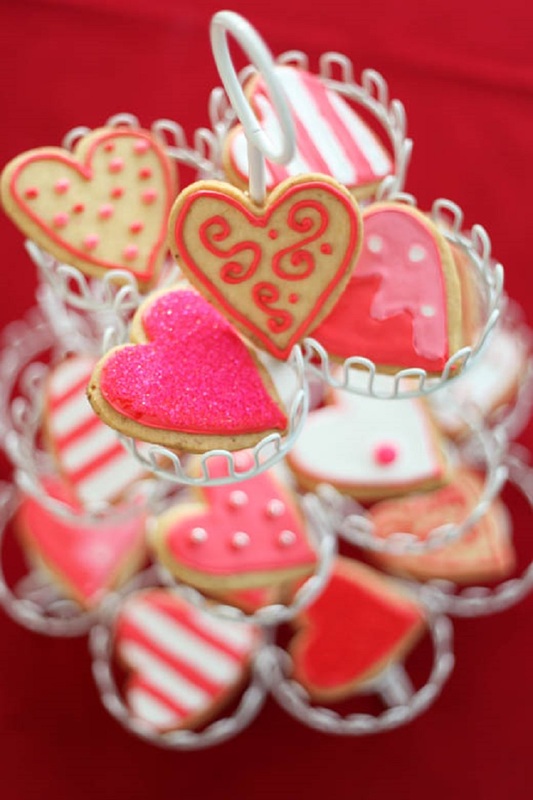 And what symbol can better express love than a red heart?! 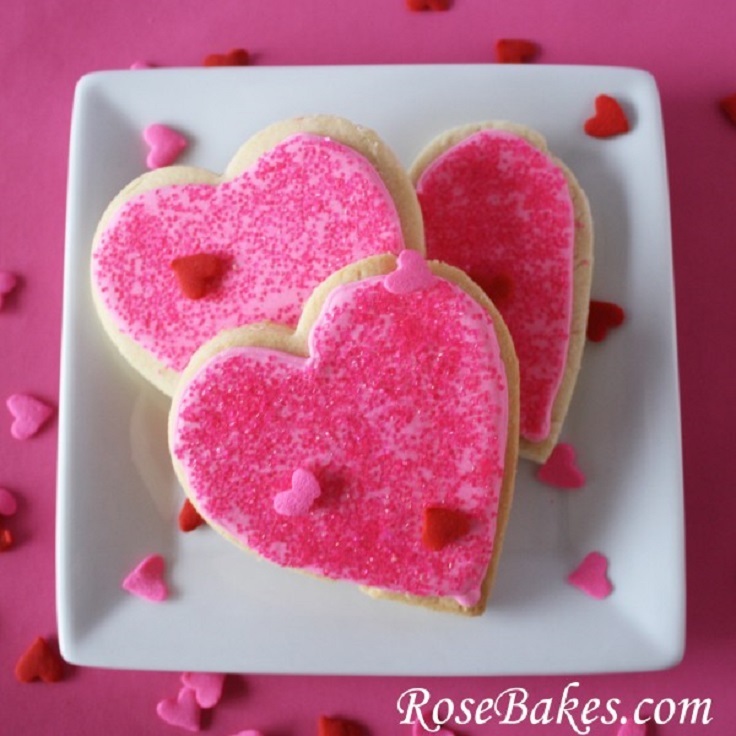 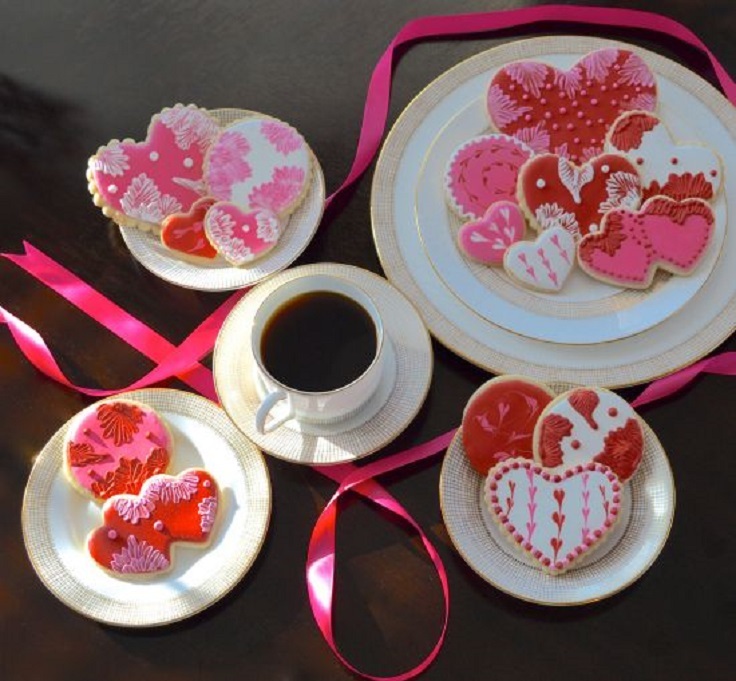 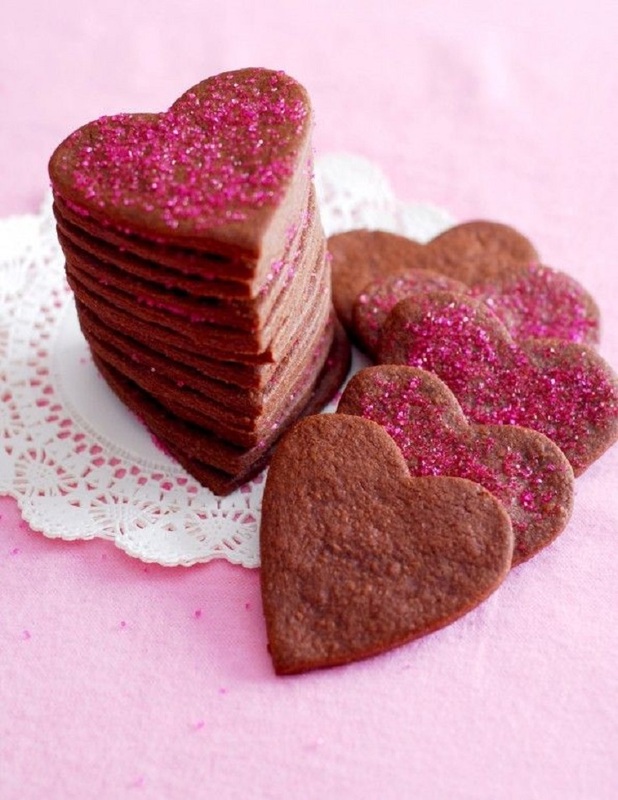 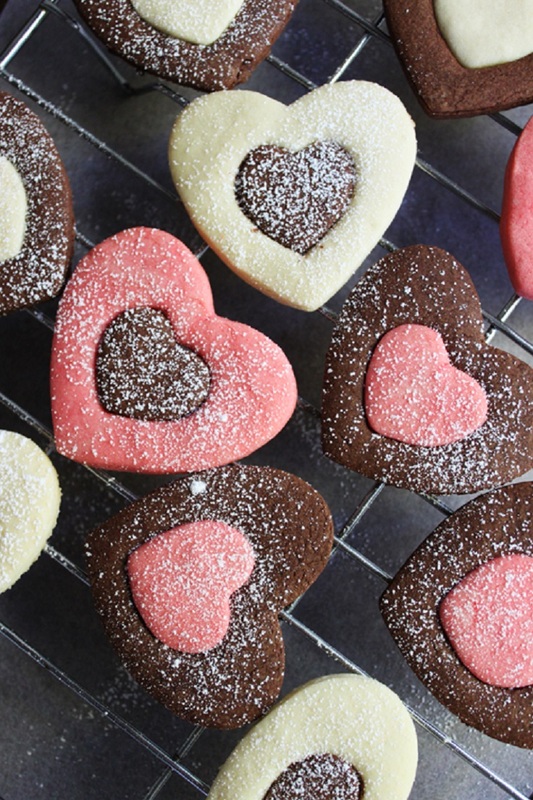 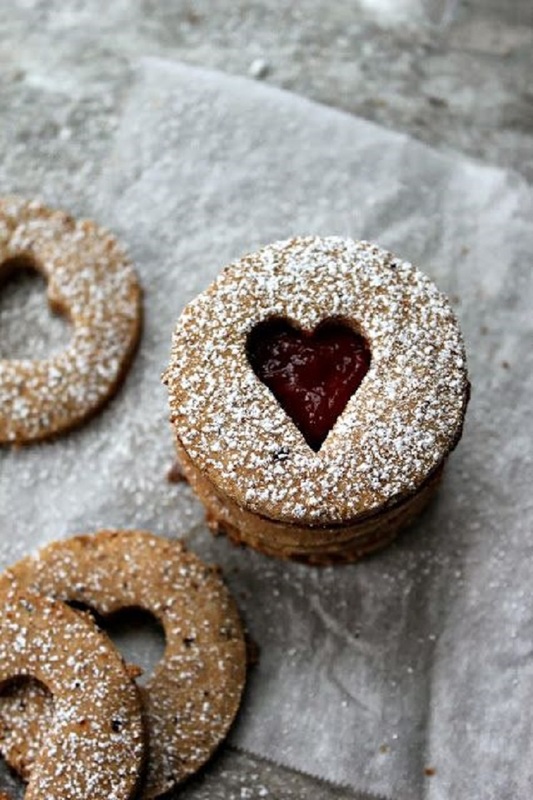 For all romantic souls around the globe who are in a Valentine mood even from now, here is a list of Top 10 Heart-Sheaped Cookies. 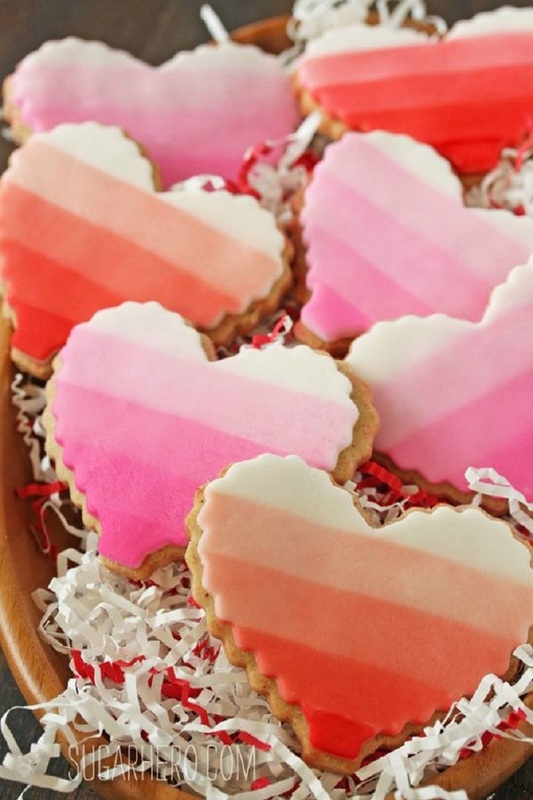 Turn on your oven and surprise your lover with a box full of hearty cookies!